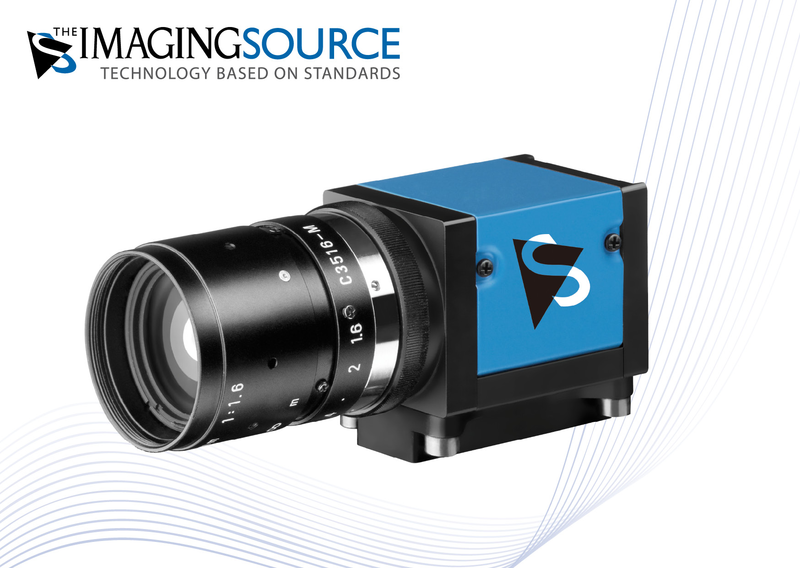 ⋯ (April 16, 2013) - The Imaging Source, an international manufacturer of industrial cameras for machine vision, has just announced a new series of compact USB 3.0 cameras with CCD and CMOS sensors. The cameras ship in robust, industrial casing (29 x 29 x 47 mm) with a C/CS lens mount, trigger and digital I/0 inputs. The color, monochrome and Bayer models are available with resolutions from VGA to 5MP. They are ideally suited to machine vision applications in automation, traffic surveillance, quality assurance, medicine, logistics, microscopy and security.